And this is why I'll never have a self-driving car. xxLCxx and ghostf1re like this. ""Tesla’s solution to their technical problem is to shift the issue onto the consumer"". should not the Tesla maker and engineers be the fist tester??? like old days when an engineer make a bridge he was standing under it or being the first person to walk over it ?? The last time I checked they had a back log of testers and weren't able to produce enough test units. Can you disable all the bs assists in this car and drive it your self? Have Tesla spend billions testing on their own tracks & courses… why they are allowed to drive on our public roads and use our Citizens as test subjects/fodder is beyond "We the People..."
No. 5 minutes after you sit inside the car you are dead. Read the rest of the comments here and you will get the picture about the evil car clearer. You cannot do anything to save yourself from it. The other clip got REALLY close to barrier which is really sad... I think tesla's autopilot is still.... meh... not yet, not yet. I think they use their customers as test bunnys with the autopilot, not in a total bad way tho. Still like the point tesla has about autonomous driving it's just not ready yet. The best part of the article is that his old car had suicidal tendencies but no biggie, he bought another one, wow times have changed. At one point people would shame an entire car company for something simple like styling and now they'll give one the benefit of the doubt even though it can outright kill you. 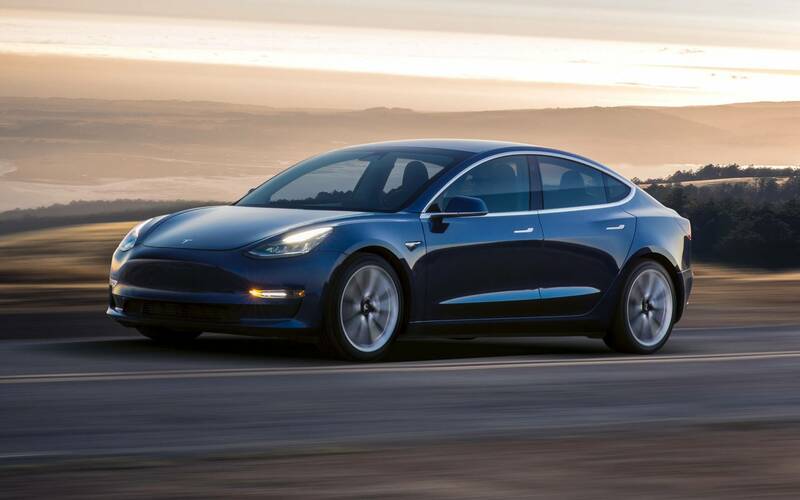 A car shouldnt need "software updates" ffs, we finally get to a point where vehicles are extremely reliable and here comes tesla and its dreams with software updates to dash that and now have your car chasing the dragon and sending you to the great beyond. For as paranoid as Musk supposedly is about AI, he is giving the job of writing the car's software to a neural network - I.e., AI? Sounds like the hallmark of a hypocrite to me! Musk, ever the BSer. I wonder if he is still driving a Tesla after launching his on Falcon Heavy? You don't have to use Auto Pilot.